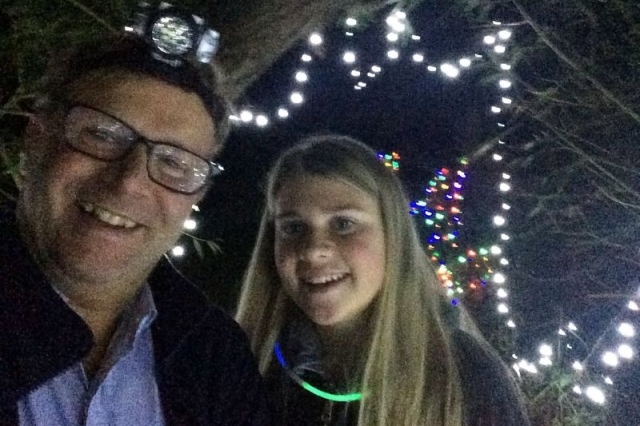 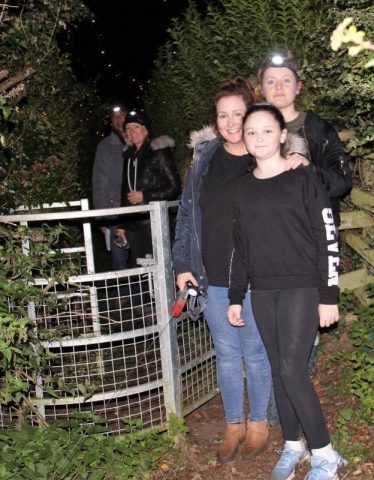 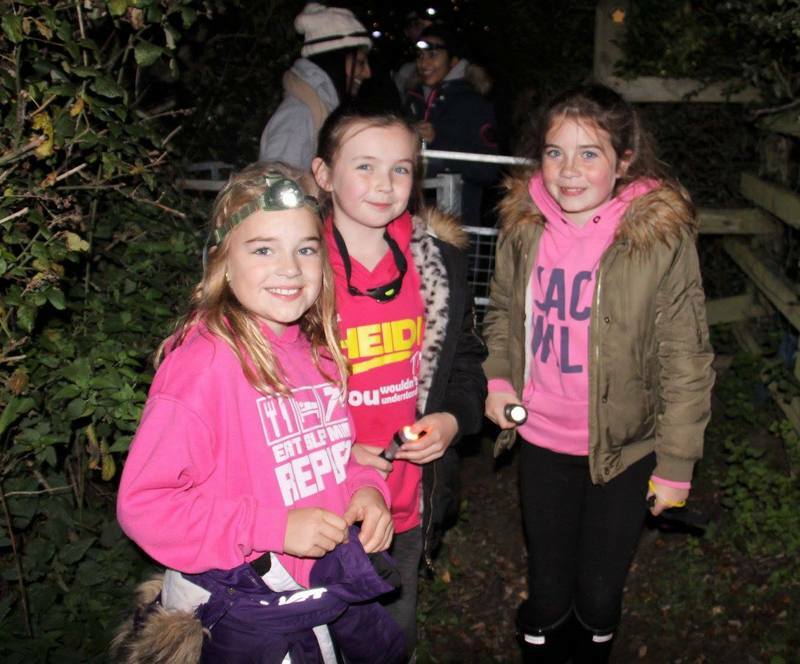 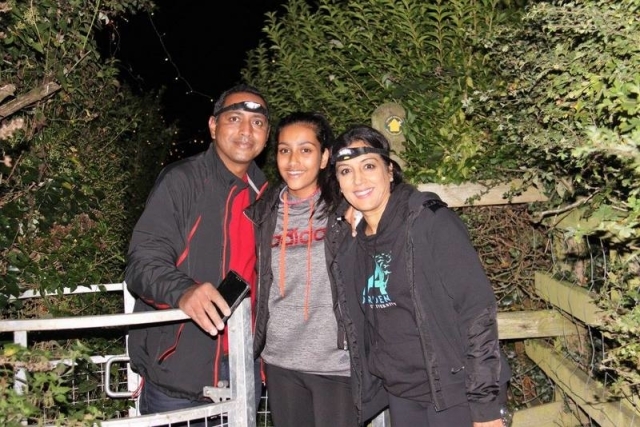 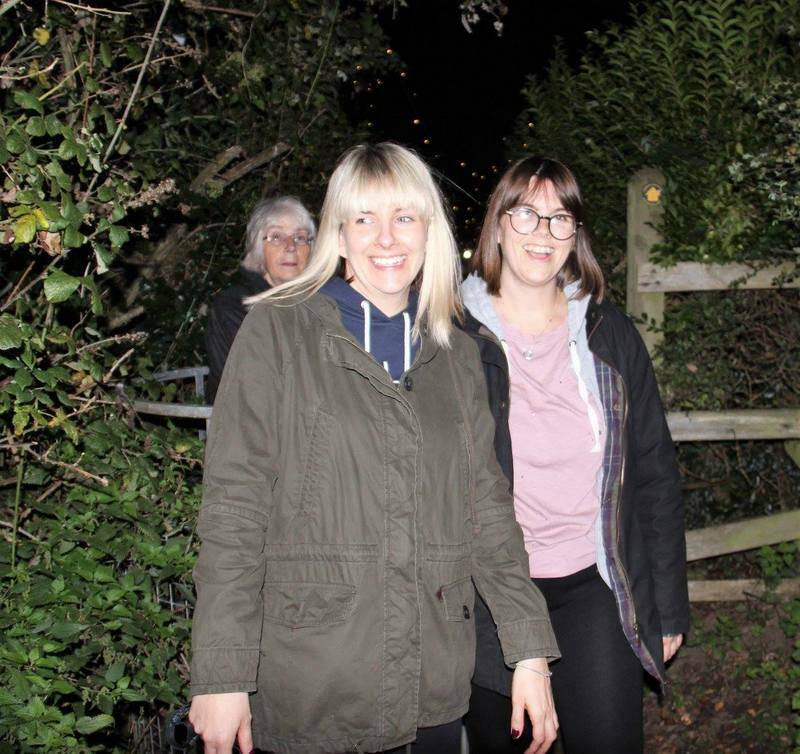 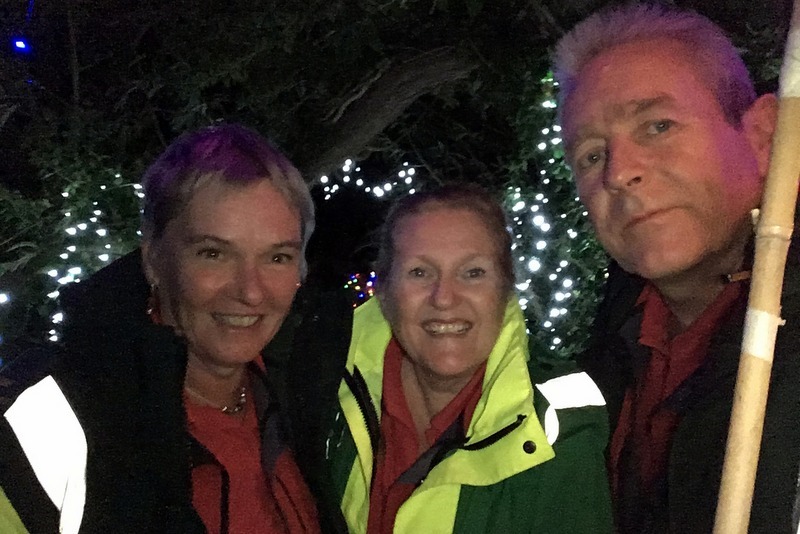 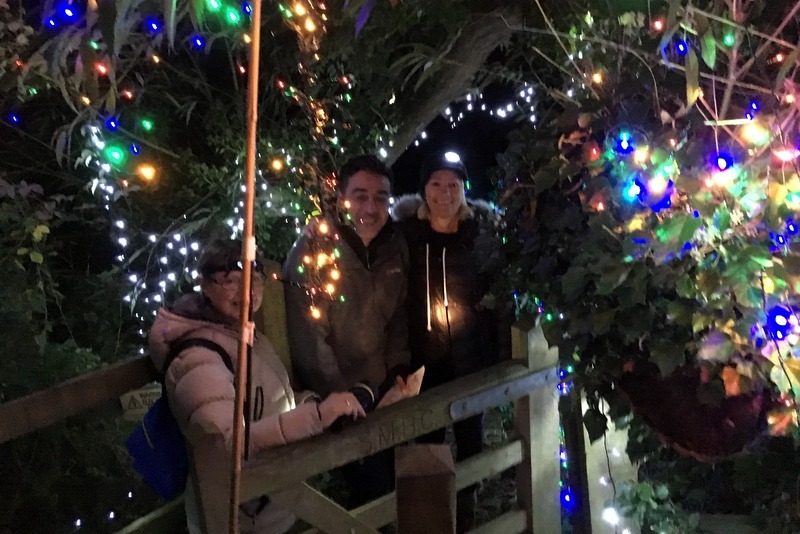 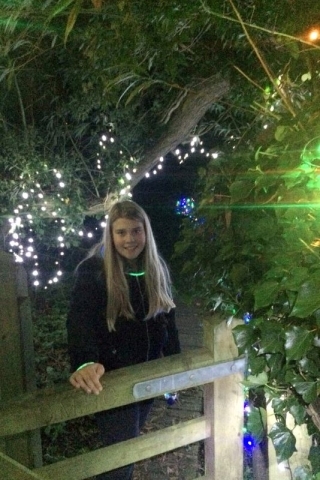 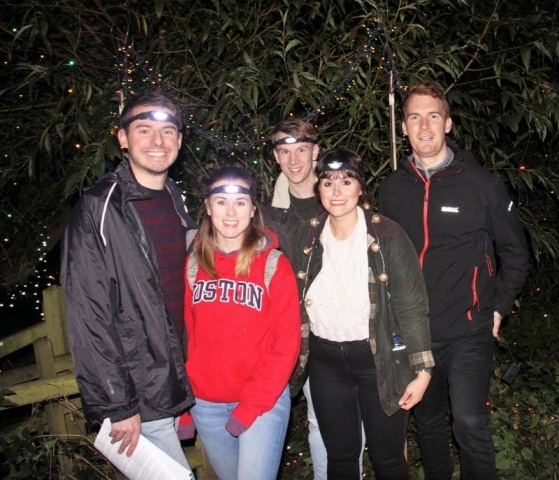 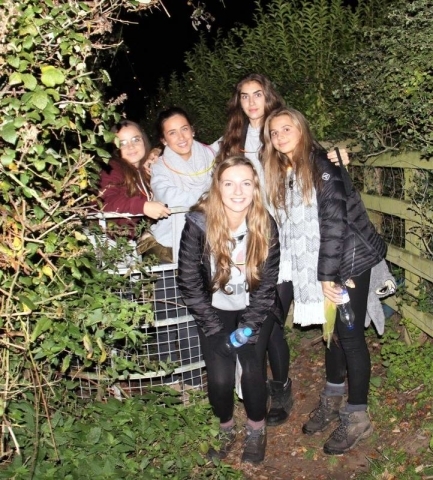 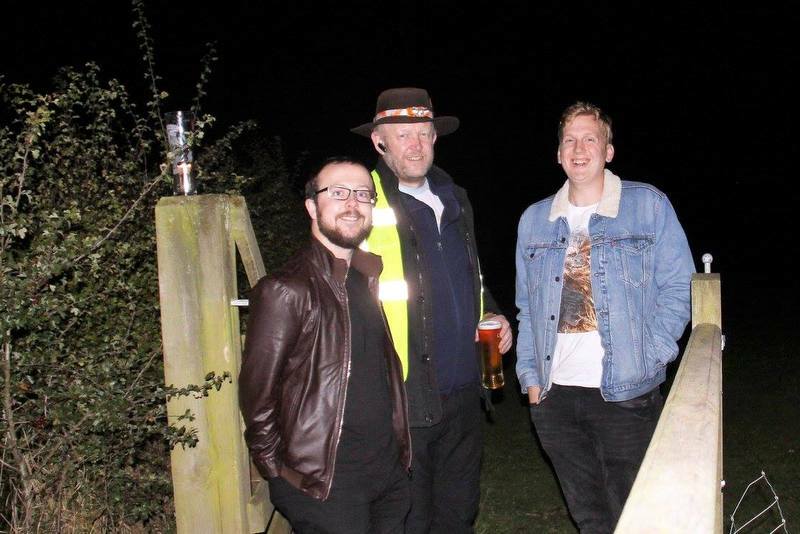 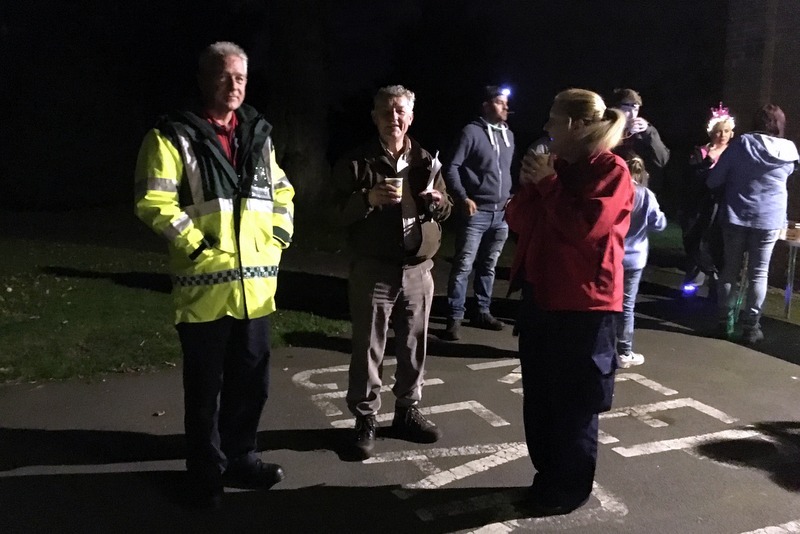 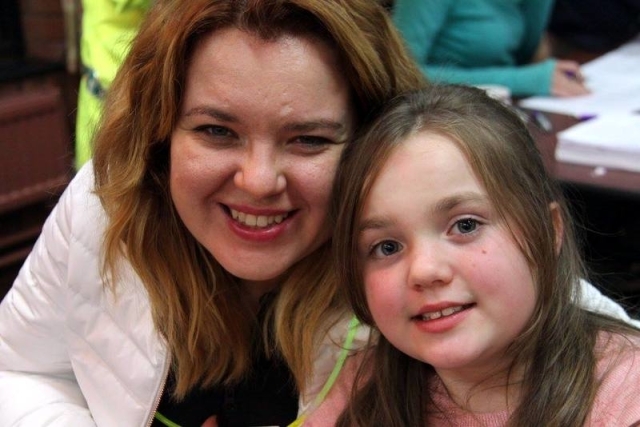 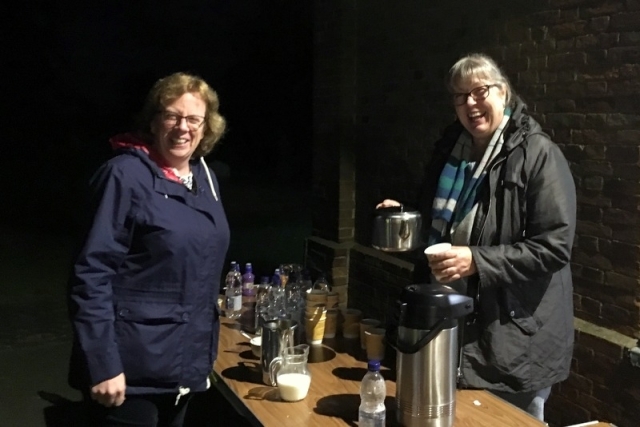 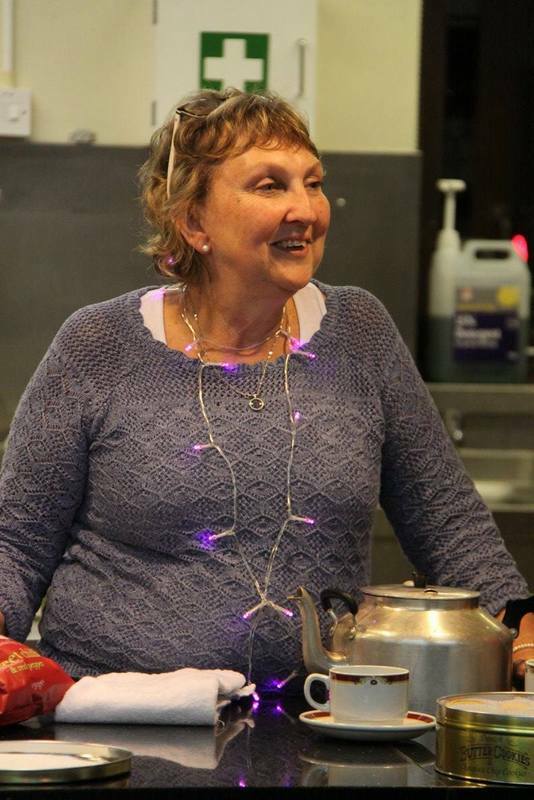 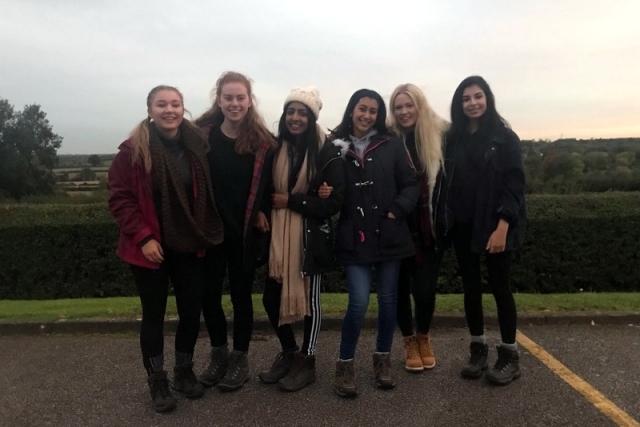 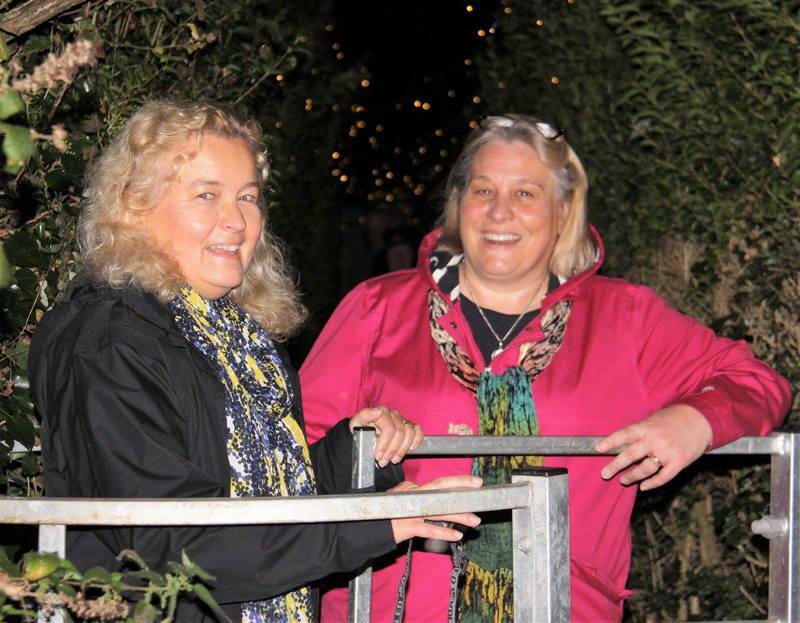 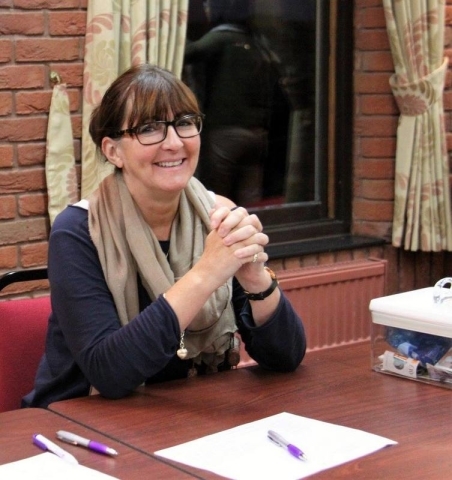 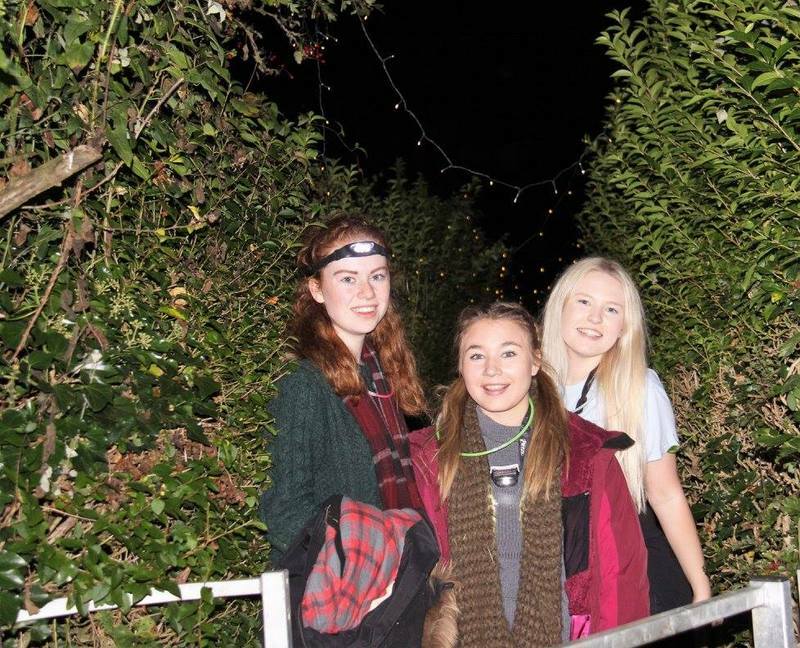 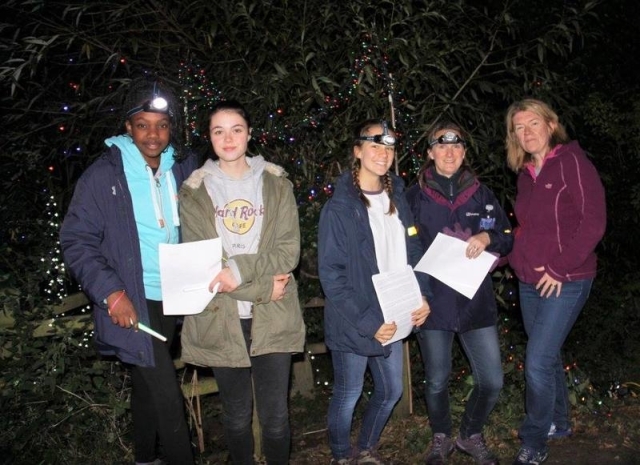 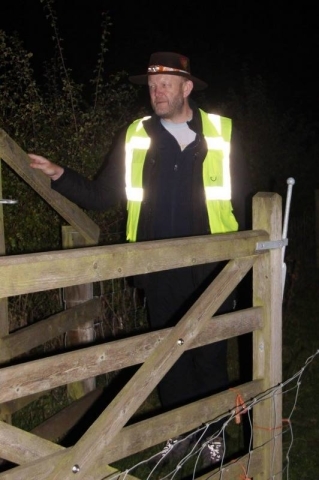 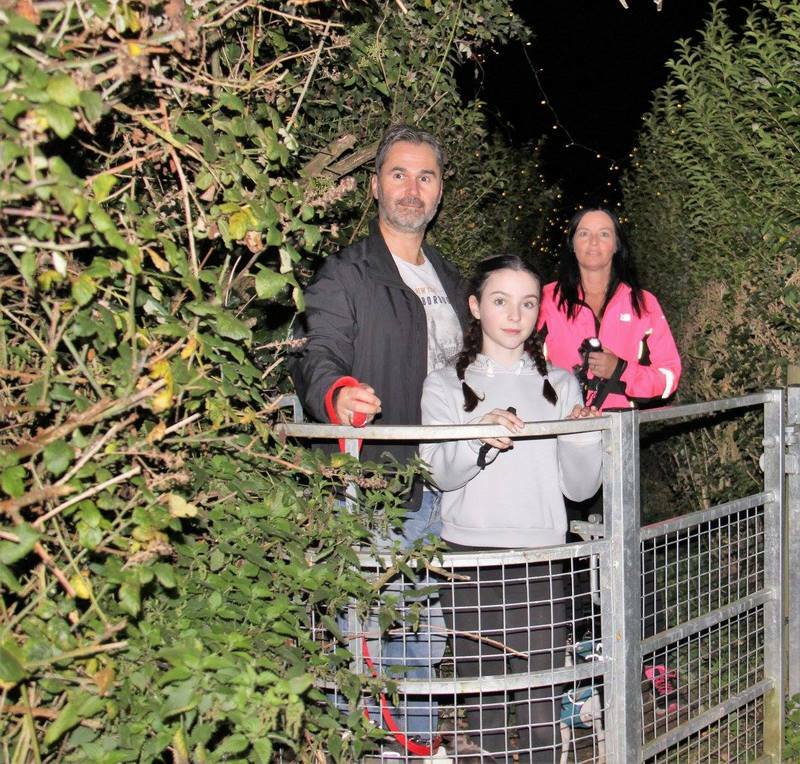 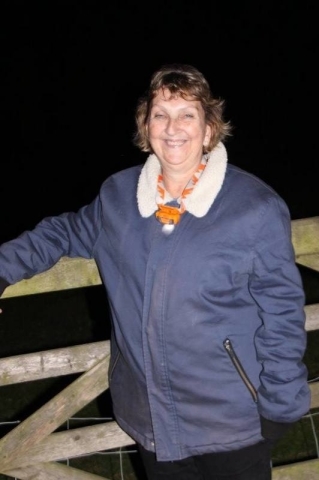 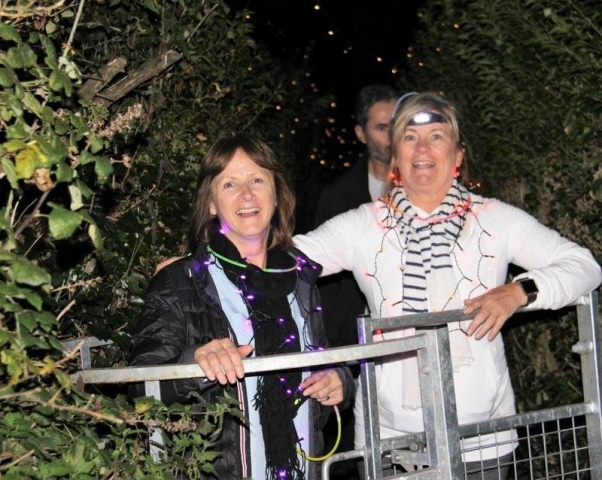 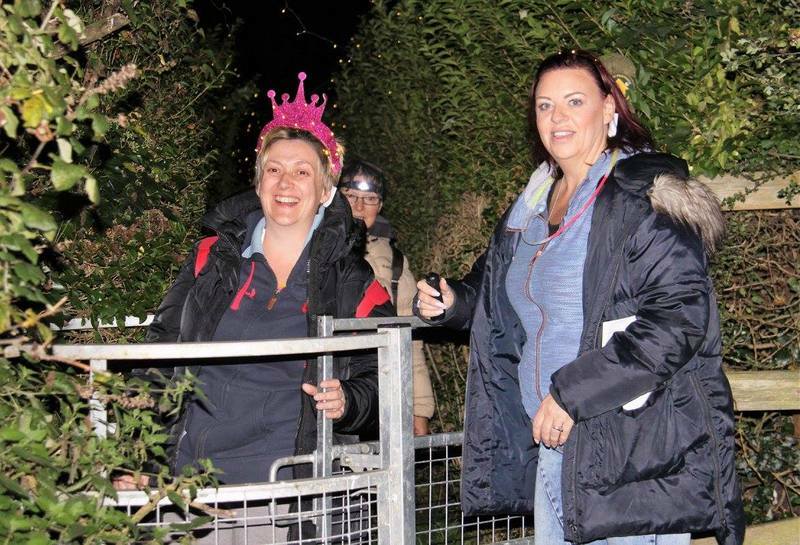 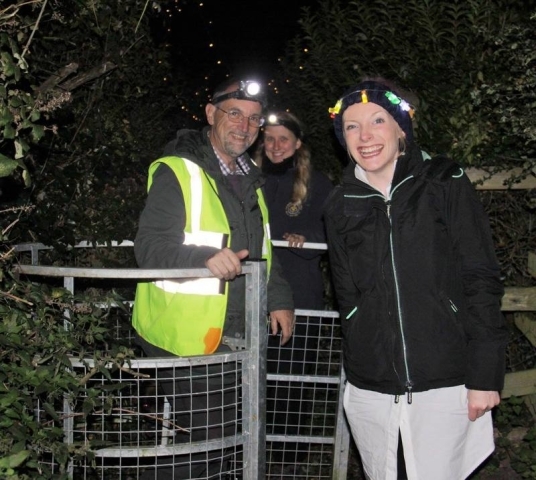 The Night Walk is a community event to promote better mental health by getting out and about in the countryside and to raise funds for Cameron Grant Memorial Trust. 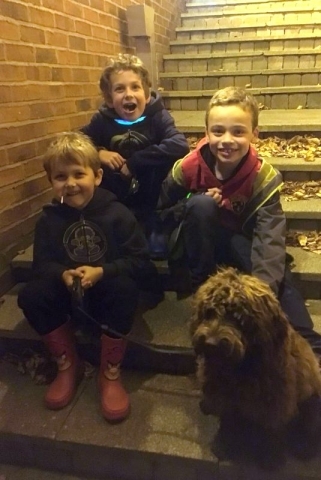 We started the Night Walk to commemorate Cameron with family and friends around his birthday and have been truly amazed at how it has grown since, with our 2018 walk having raised over £2500! 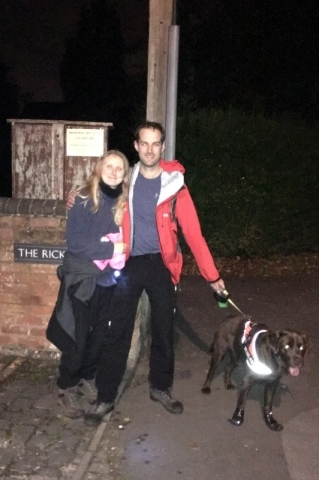 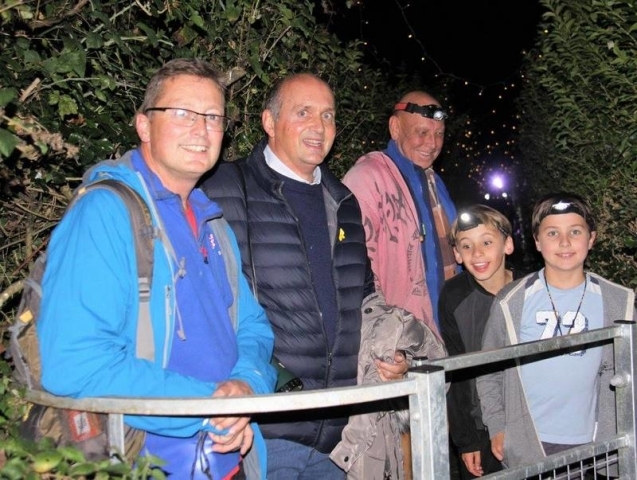 Cameron’s 5th Night Walk will take place on Friday 11th October 2019 from 18:30. 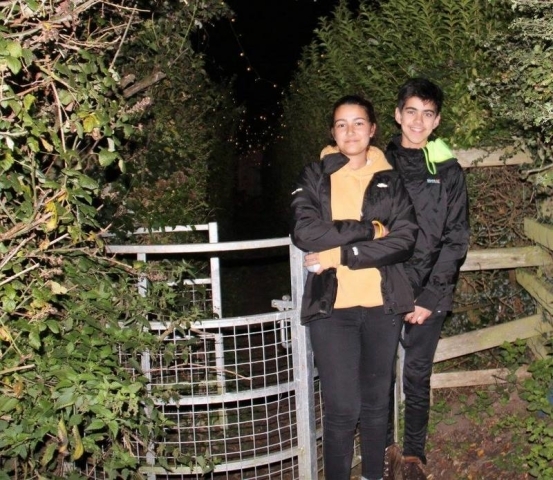 What is a Night Walk? 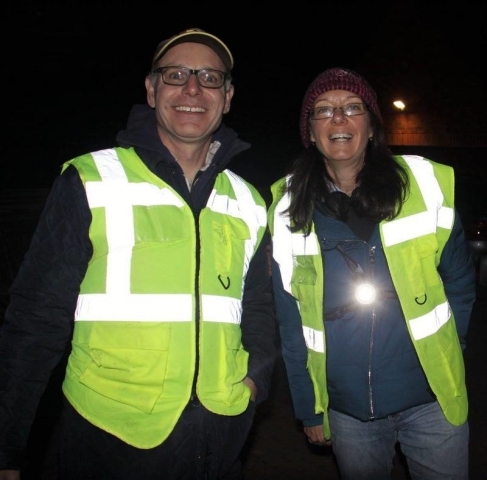 Our Night Walk is a short walk in the dark on a Friday evening. 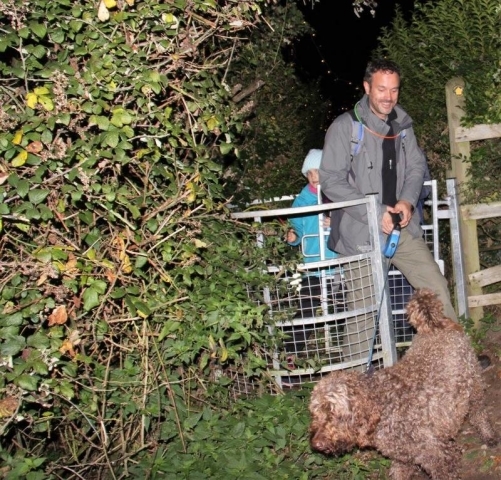 Because it is dark, it allows familiar landscapes to be explored in a new way. We believe in the power of getting out into the great outdoors with friends and family, so began this walk as a way of remembering Cameron. 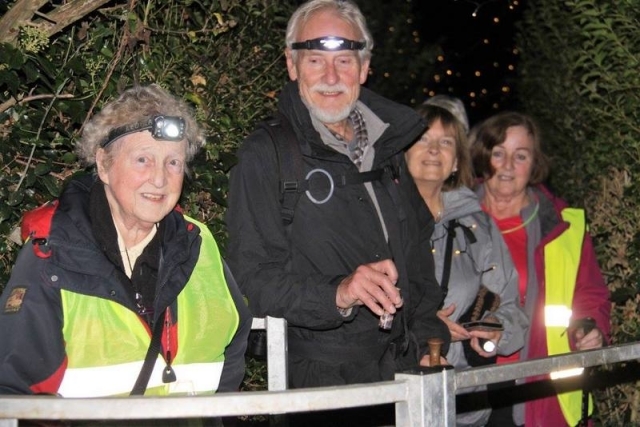 It is a relatively short walk (7.2km/4.5 miles), designed to get people of all ages out walking together. 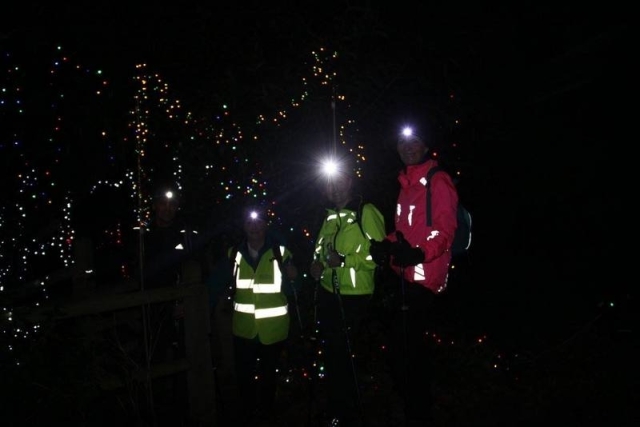 The route is well sign-posted possible, but some people find that navigating can be much more difficult at night! Where does the walk take place? 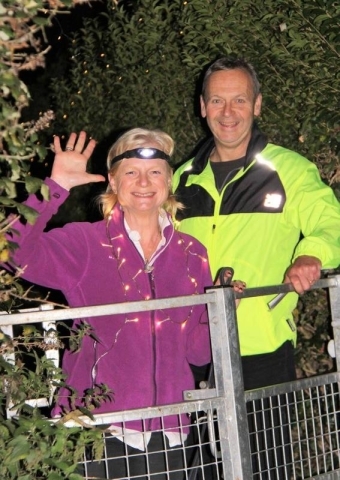 The route runs from Hampton-in-Arden to Barston and back, along footpaths and quiet roads. 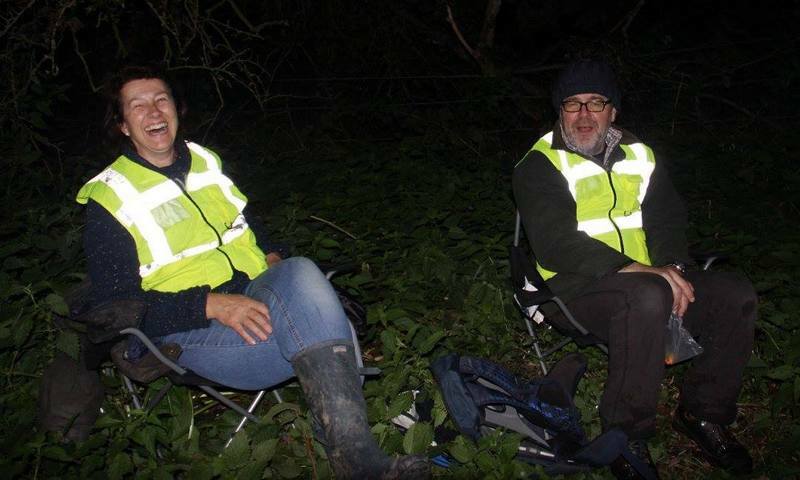 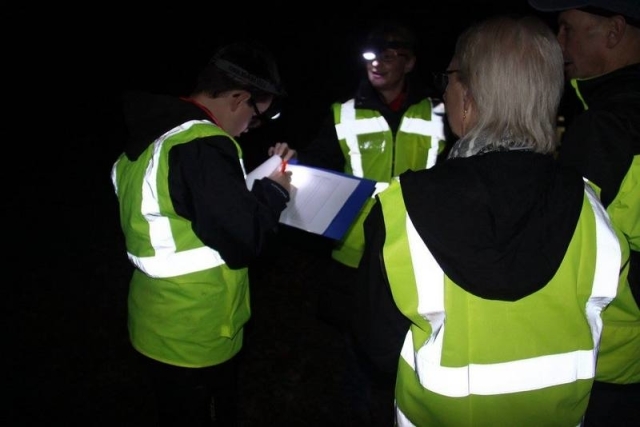 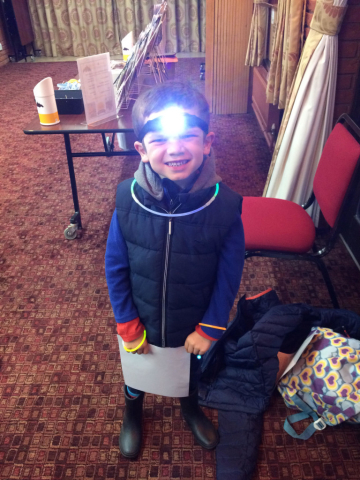 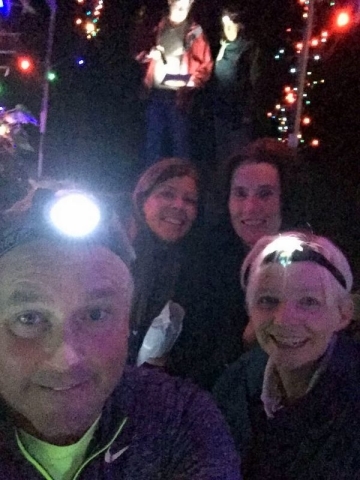 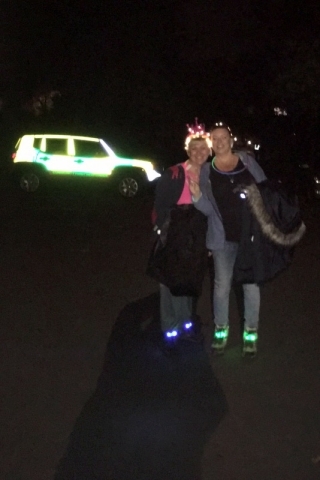 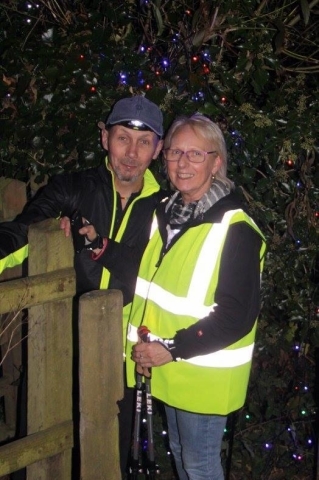 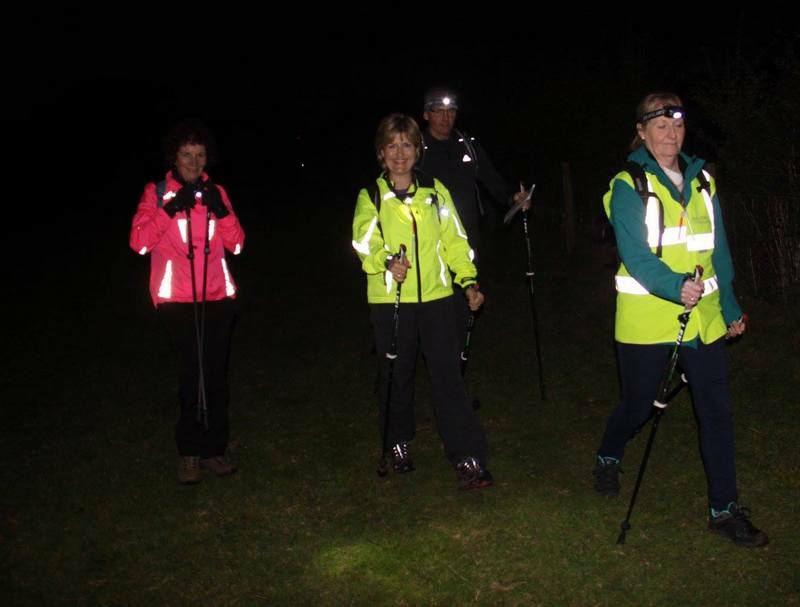 We meet at Fentham Hall car park, where we provide all walkers with a free headtorch to help them navigate the route. At the end of the walk, we meet back at Fentham Hall, where the bar will be open, to enjoy some hot chocolates and other entertainment. 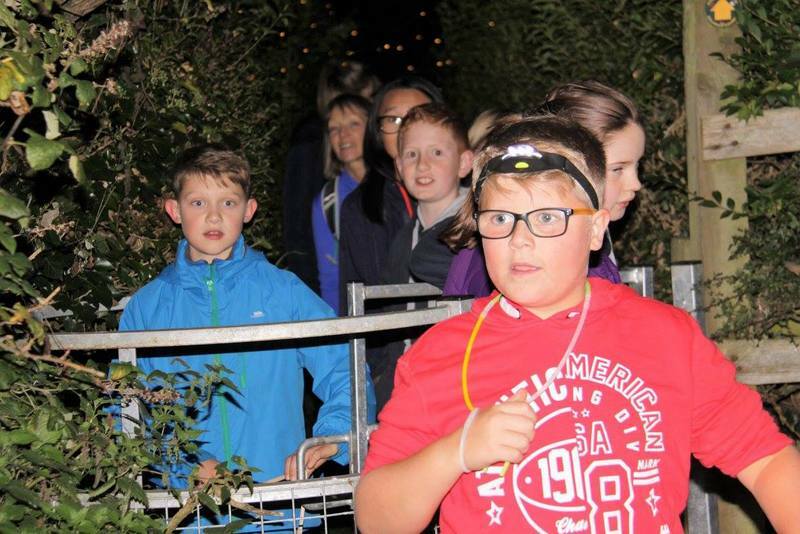 How do I get involved in the Night Walk? 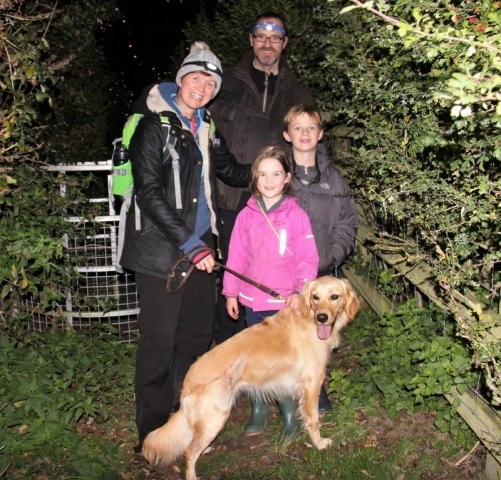 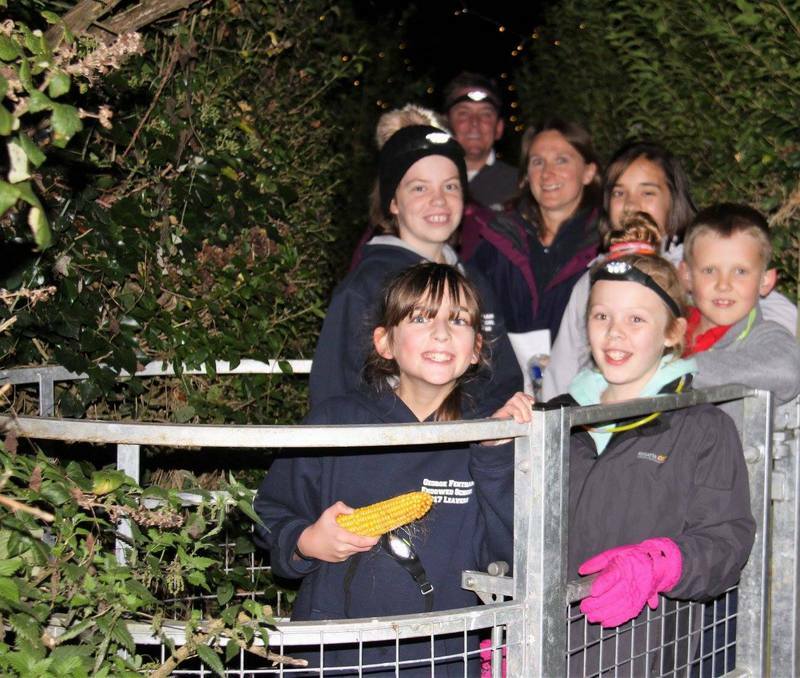 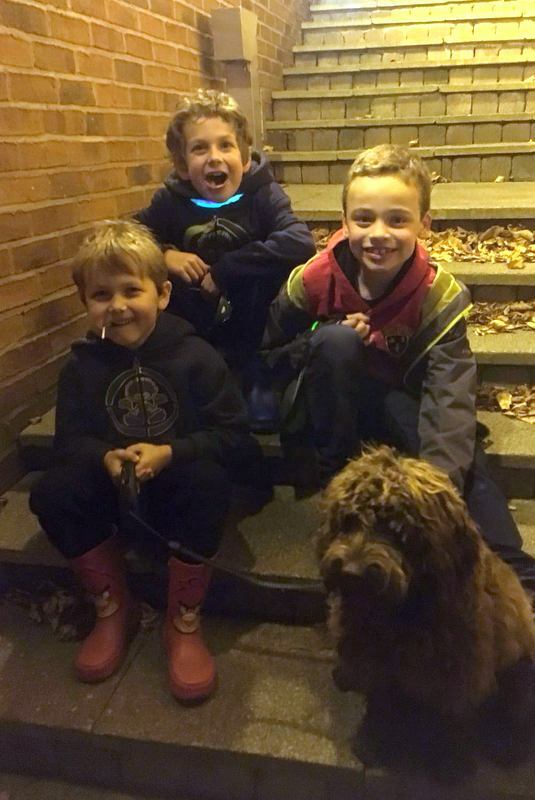 It’s free to register your place on the Night Walk, which you can do here. 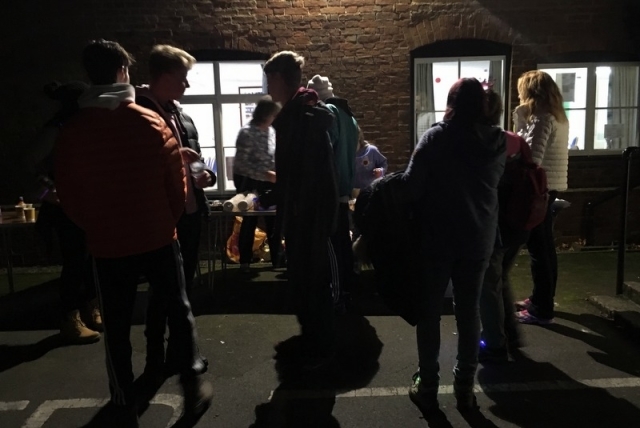 We would ask that participants make a voluntary donation via our Total Giving page or, if you’d like to create your own fundraising page for the walk, you can also do that here. At certain points in the year, we’ll also be on the lookout for event stewards to help facilitate the walk. Similarly, if you are interested in holding your own Night Walk or fundraising event for the Cameron Grant Memorial Trust, please get in touch. 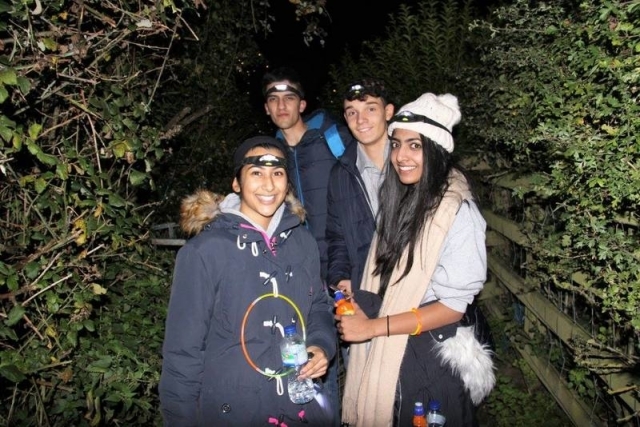 And do have a look at the galleries of pictures from previous walks below. Click on any picture to enlarge it; which is your favourite?